This is my kind of town (Chicago is). Ultimate Fighting Championship (UFC) announced its return to Chicago, Illinois, last Wednesday night, though I’m sure some of you missed it with all the hullabaloo surrounding the UFC 200 pay-per-view (PPV) mixed martial arts (MMA) event, recently made official for this July in Las Vegas, Nevada. 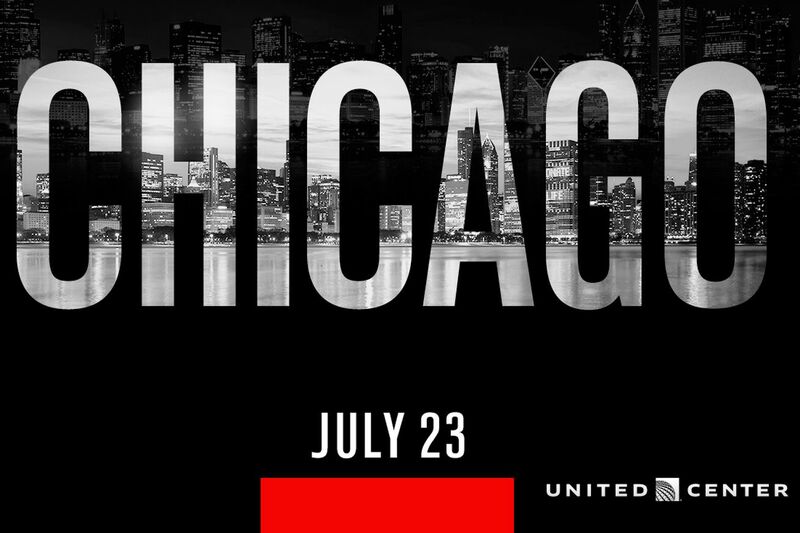 Exactly two weeks after that historic fight card, headlined by Nate Diaz vs. Conor McGregor 2, the world’s largest combat sports promotion will hold UFC on FOX 20 on Sat., July 23, 2016 inside “The Windy City’s” United Center, which is expected to host “Prelims” on FOX Sports 1 and UFC Fight Pass. No bouts have been assigned as of yet, but it should be noted that former pro wrestler and MMA rookie CM Punk is from Chicago and would likely generate some local interest — assuming he’s actually going to fight and this hasn’t been some elaborate work from day one.